Hindi is known as a Hindustani language. It stands out as the official language of the Government of India. 260 million Native speakers speak the this Language, that's why I thought I'll Make Piano Lessons In Hindi for people who want to learn Online Piano, but can only understand this language. I personally designed these Piano Tutorials In Hindi so that it reaches the right public whose first language is Hindi. 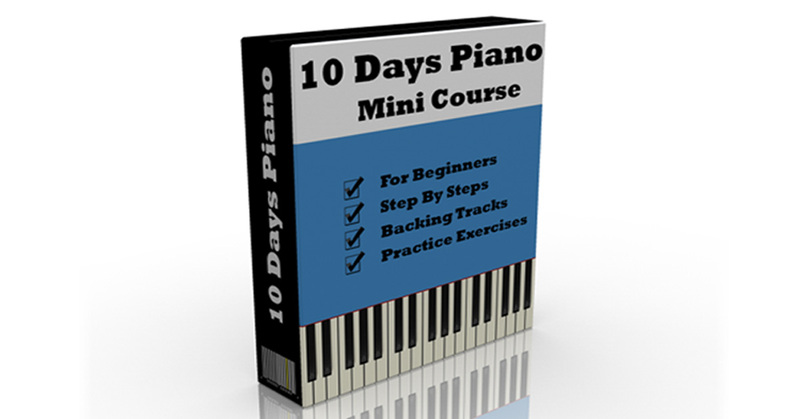 There are many piano lessons in other languages on the internet, but you'll observe that these are the best step by step, well designed piano lessons for beginners in Hindi. Click Here For Lesson No 4 and Remaining Lessons. I am unable to access your lessons (4 onwards) in your series “Piano Lessons In Hindi – 30 Videos” although I have subscribed to your U-tube. Could you please guide me as I did find your first three videos easy to follow. I’ve stopped recording for Hindi lessons for a while now, because I did not get the response which I was expecting, if you have subscribed to this site, you’ll receive 10 lessons, its in English, hope you’ll find it helpful..